At Auffenberg Hyundai of Cape Girardeau, Missouri we want you to drive the car of your dreams for the offer of a lifetime. Our financing specialists can work with your to provide an individual experience tailored toward your specific payment needs. Our unique "$79 Down Deal" offers unparalleled low upfront costs to your car buying experience. Customers with existing loans benefit from low-interest rate options, and refinancing is always an option with us. We're the local experts for Hyundai financing. Take advantage of our online financing calculator, or stop by the dealership to get started with one of our friendly and knowledgeable finance experts today. Whatever type of vehicle you are interested in, Auffenberg Hyudai of Cape Girardeau has an option. 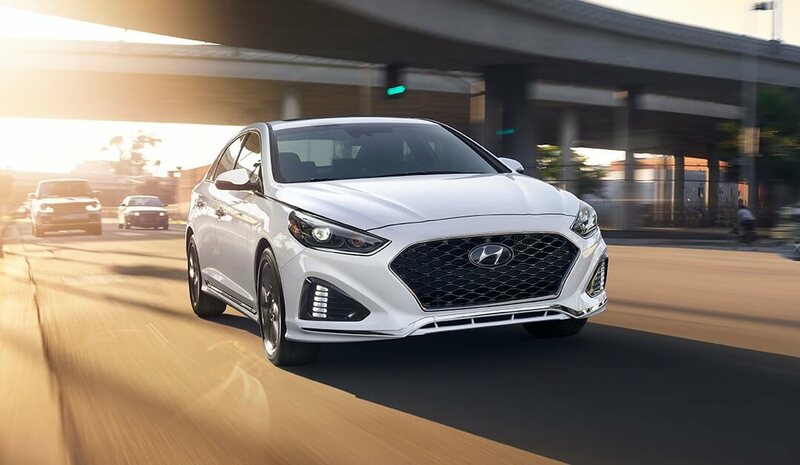 The Hyundai Elantra, Hyundai Santa Fe, and Hyundai Tucson comprise just part of the diverse and accommodating line of new vehicles available at our Cape Girardeau, MO Hyundai dealership. The Hyundai Elantra is perfect for a commute to work or a functioning family sedan. The Hyundai Santa Fe and Hyundai Tucson each offer more space for trips outdoors or transporting large loads. The entire lineup comes with cutting-edge technology throughout, and our Hyundai Shopper Assurance makes sure that you are satisfied with your purchase. Once you've picked the one, get in touch with our Hyundai financing center to explore all your options. Ready to apply for Hyundai financing? You can get started by using our online auto financing application. Make sure to contact our finance experts to learn about Hyundai lease options and current Hyundai financing specials. Located west of Interstate 55 and north of Highway 74, Auffenberg Hyundai of Cape Girardeau, MO is waiting for your visit. Swing by today!